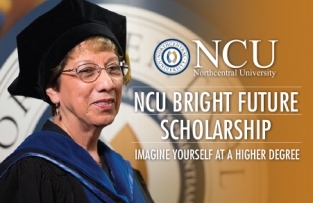 Northcentral University's Bright Future Scholarship provides an awesome opportunity for Rio Salado students who are thinking about transferring to NCU. The scholarship will cover the tuition cost of an NCU master’s or doctoral degree program of your choice. Six new students will be selected to receive the scholarship based on their essay submission. 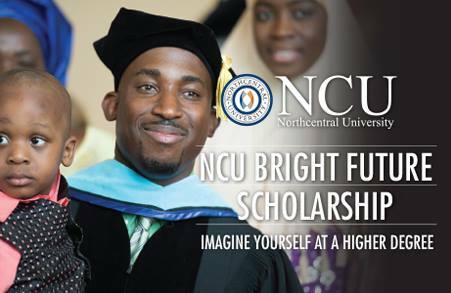 Students must apply for their master’s or doctoral degree program, submit their NCU Bright Future Scholarship essay and start their degree program between June 1 - June 27, 2016. Northcentral University and Rio Salado College are working together to provide a unique, innovative educator preparation program that allows students to complete 90+ credits at the community college level and then transfer to NCU for the remaining courses toward earning a bachelor's of education degree. Learn more about this program.